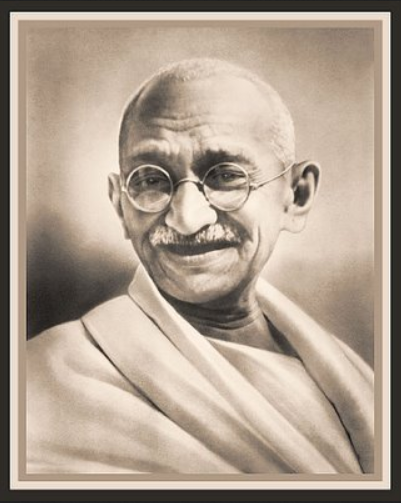 This entry was posted in Today's Quote and tagged Gandhi, peace. Bookmark the permalink. You’re so very welcome, Mark!